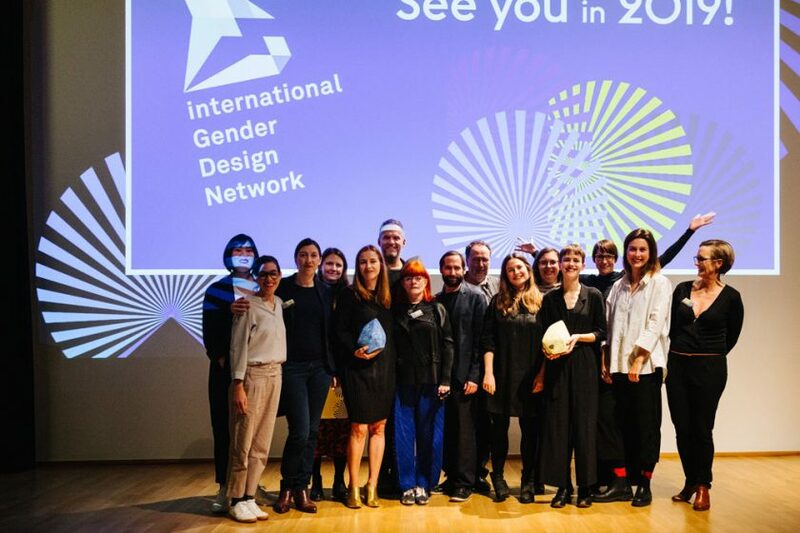 The winners of the iGDA 2018 awards, which are presented by the international Gender Design Network/iGDN, have been selected: the iGDA Evolution (overall company concept) goes to Aesop, a company founded in Australia and operating worldwide. Made by internationally renowned journalists and designers, the A Women’s Thing magazine receives the iGDA Revolution Award (product or campaign). Presented for the first time this year, the new iGDA Volition Award for young design talent goes to notamuse. 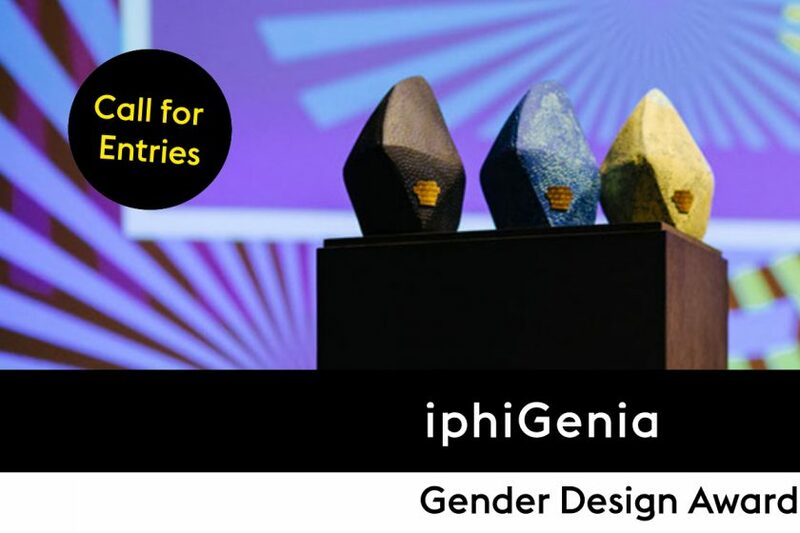 The awards ceremony will take place on 8 November 2018 at the Cologne Museum of Applied Arts. 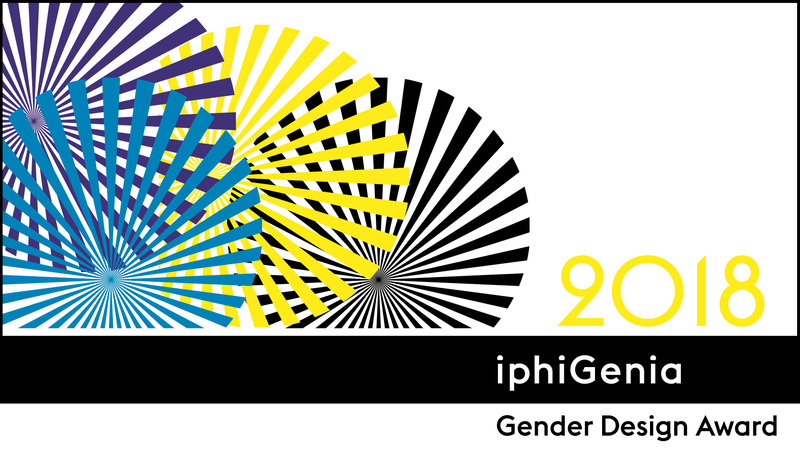 The iGDA Revolution 2018 goes to A Women’s Thing, a US magazine, edited, made and designed by renowned journalists and designers and published in both digital and print versions. 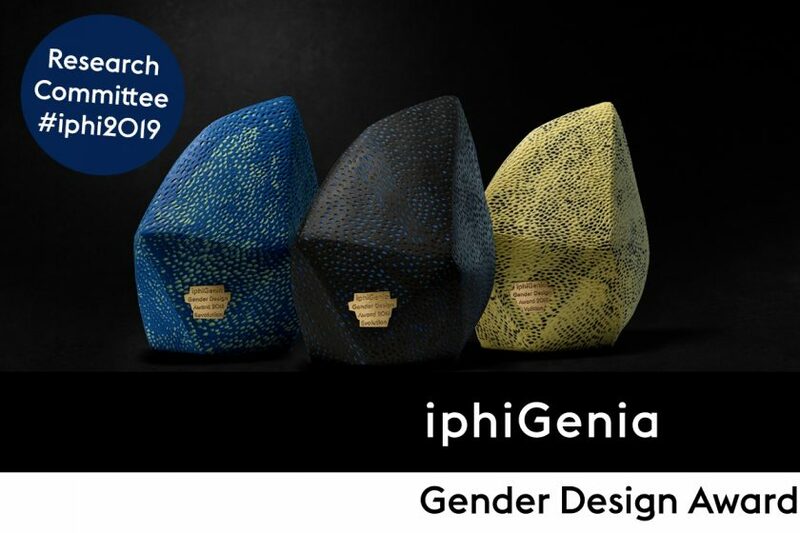 The jury was instantly convinced by the carefully curated stories and artwork, the surprising and provocative gender topics, the innovative perspectives, as well as by the excellently designed gender-sensitive illustrations and images. The magazine’s expressive and evocative design is an alternative to the norm, proposing a poetic and powerful revolution. Vorheriger ArtikelFeminismus sells – Große Konzerne setzen jetzt voll auf Girl Power!